I would like to warmly invite you to EDCC-6 in Coimbra. EDCC has become over the years a forum to present the best world research in dependability, and the University of Coimbra will be a magnificent setting to further that status. 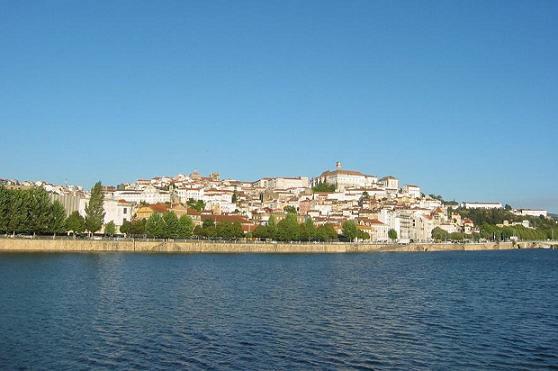 It is one of the oldest Universities in Europe (established in 1289), and Coimbra is a small city built around the University, again along the European tradition of University towns. Please take a 360 degree look at the University of Coimbra (requires QuickTime). We hope to be able to receive you here next October!